Sterling Miller has seen it all as a long-time General Counsel and he shares his experience through his great blog, Ten Things You Need to Know As In-House Counsel. 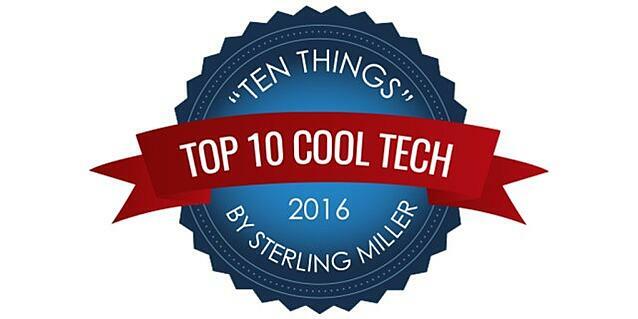 Each year he publishes his list of Top Ten Cool Tech for In-House Lawyers. He also talked about how his past companies looked at contract management solutions but never pulled the trigger. We hear that all the time! The in-house legal team feels the pain from not having a solution, but they aren’t comfortable or don’t have resources available to implement a complex system. That’s why we built ContractSafe . . . to provide an easy and affordable option.